Great food, great wine and all for some great local causes! Classic Wines Auction Winemaker Dinners pair top-rated chefs with premier winemakers for one-of-a-kind, multi-course meals. 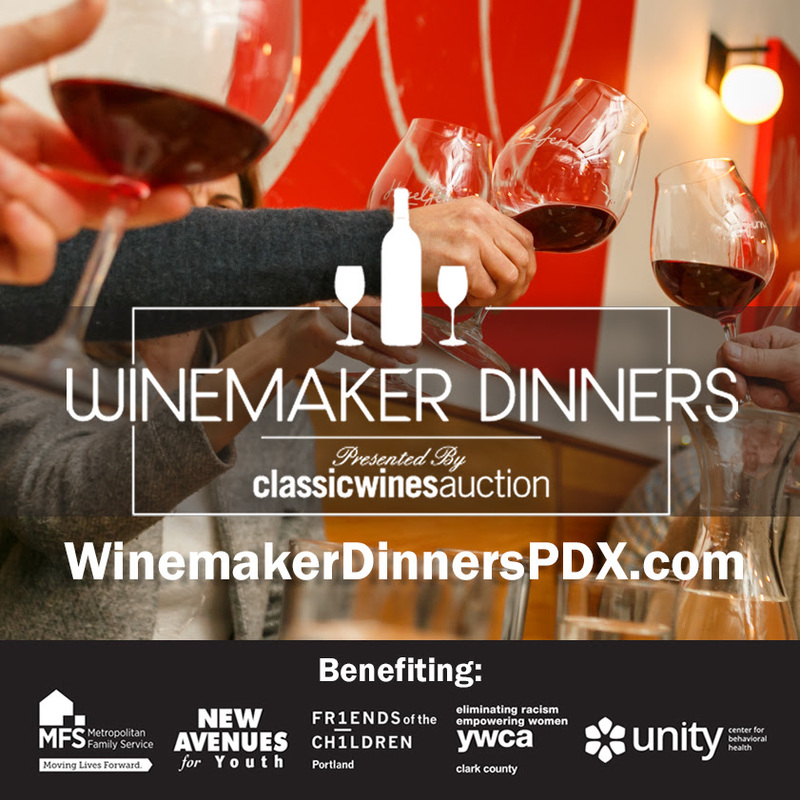 Held at select local restaurants three times per year, these unique dinners feature esteemed winemakers from Oregon and beyond with proceeds benefiting five local nonprofit organizations.